Join us for the 27th annual AFCO Buying Show! This year, we will be hosting the show June 13-14 at the Double Tree by Hilton in Spokane, Washington. In addition to dozens of vendors, we’ll have a pre-sell opportunity June 13 from 6 to 9 p.m. and tons of deals throughout the event that you won’t want to miss. This is the perfect opportunity to meet with vendors or buyers, connect with others in the industry and get everything you need for the year, all in one place. Click here for more information and to sign up to exhibit during the buying show. 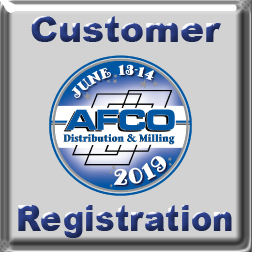 Contact your AFCO representative with any questions. See you there!